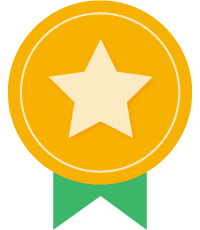 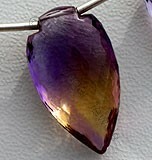 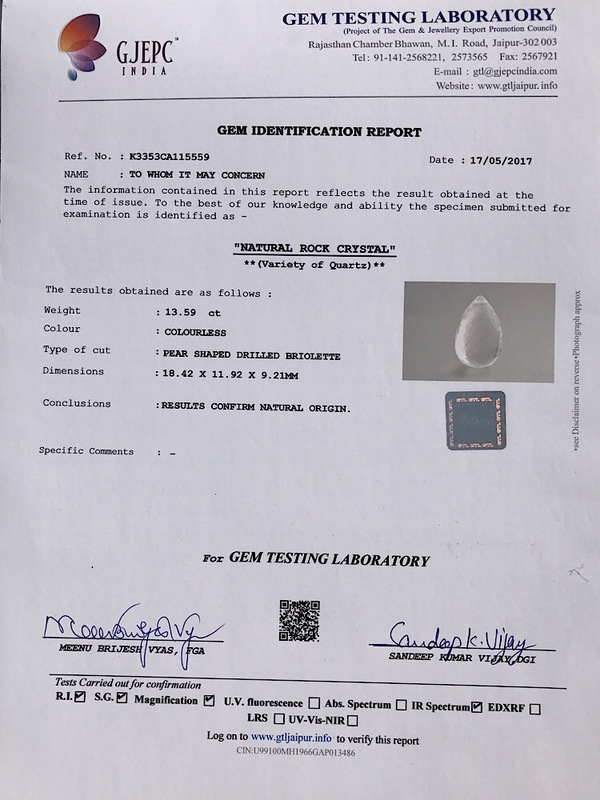 Gemstones are impressive in all forms but the best of all is the crystal gemstone, a gemstone that is unique, pretty and absolutely outstanding in all its forms. 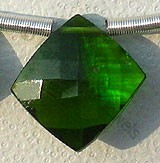 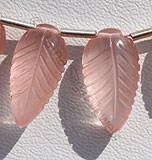 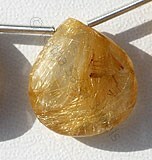 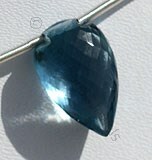 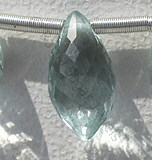 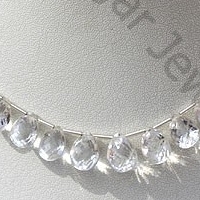 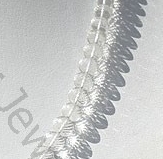 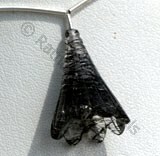 Crystal gemstones are particularly known for their undaunted beauty, perfection and for their uniqueness. 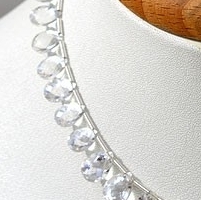 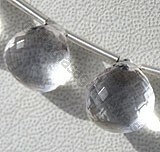 Enhancing the beauty of any gemstone is something that adds more to its beauty and gives it a look that is all the more unique and special for the wearers of the gemstone beads. 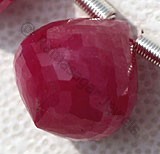 Normally it is believed that apart from being used as jewelry items gemstone are also used as birthstones of persons with different zodiac signs, and brings good fortunes to the person using them according to their zodiac sign. 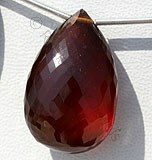 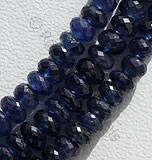 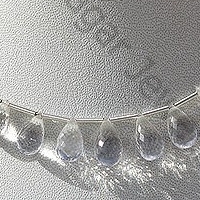 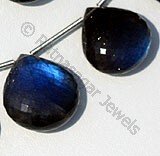 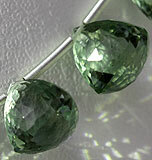 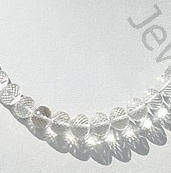 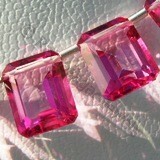 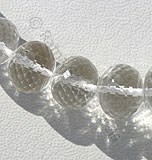 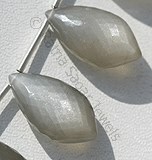 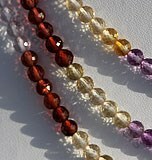 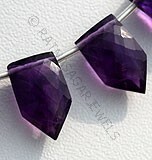 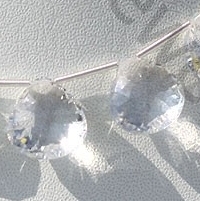 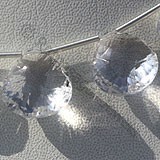 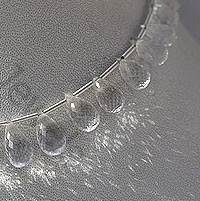 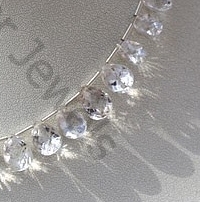 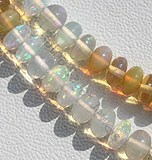 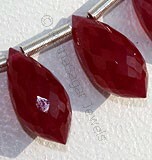 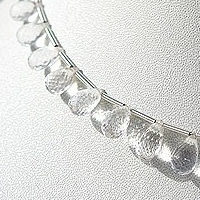 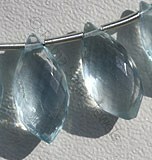 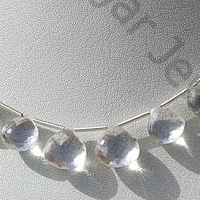 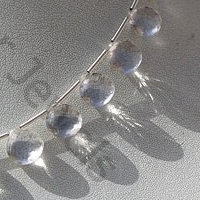 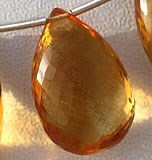 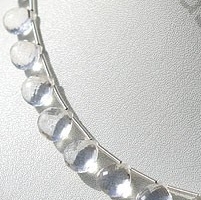 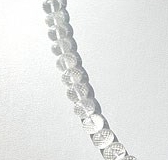 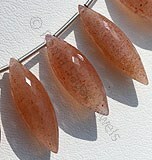 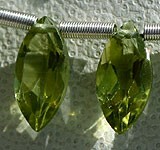 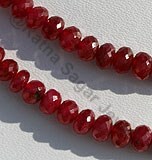 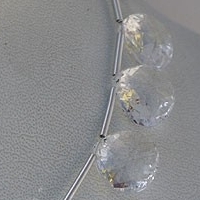 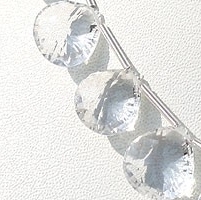 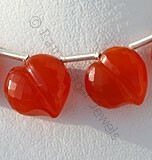 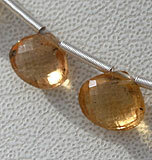 And crystal gemstone beads are not an exception to such gemstones. 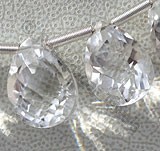 The use of crystal gemstone beads dates back to Egyptian civilization where the Egyptian priests believed that crystals are equipped with various metaphysical powers. 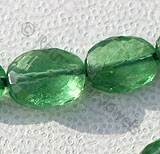 The different types of crystal gemstones used at that time were Lapis Lazuli, Emerald, Turquoise and Carnelian, with all these crystal gemstones blessed with various healing and mystical powers. 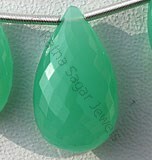 Ratna Sagar Jewels has a more than fantabulous collection of Crystal gemstone beads and they have exceptionally brought out their beauty with their unique shapes and forms. 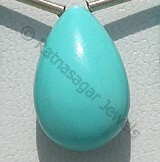 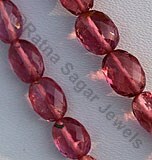 Check the online collection of these beads to buy them online from Ratna Sagar Jewels.